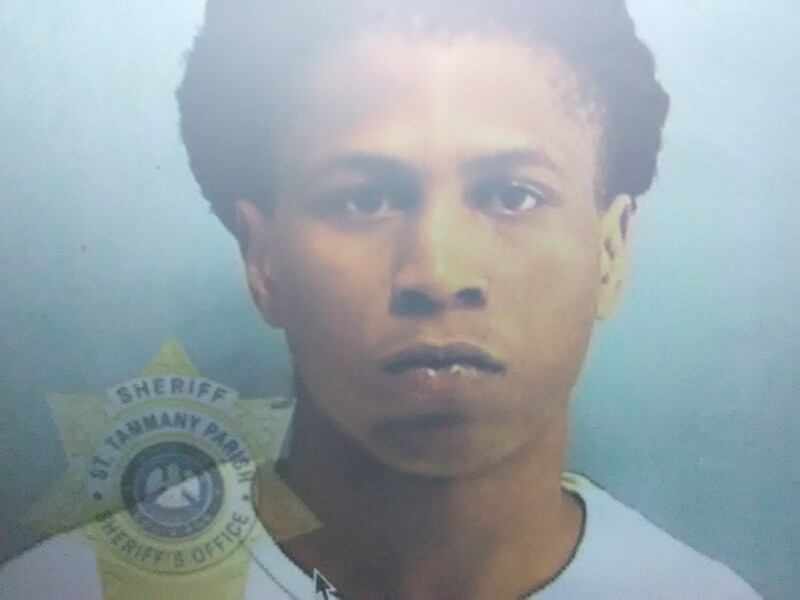 FUGITIVE: Demarquiez Harris [aka Quiez] is wanted by Bayou Boyz Fugitive Recovery as listed on the Fugitive Recovery Network's Most Wanted. Remarks: HE DOES HAVE A NCIC FULL EXTRADITION WARRANT!!! HE WAS LAST KNOW TO BE IN THE AREA OF BOGALUSA, LA!! !